These hog traps are well thought out and well built. They can easily fit into the back of a fleet-side pickup truck yet they can still catch 8 or 10 hogs. They weigh a little less than 200 lbs. so it is very easy for one man to manage them. To move one, simply stand it on an end, back a truck to it, and lower the top part of the trap into the bed of the truck. Get off the truck and simply slide the trap into the truck. The bottom of the trap allows the hogs to walk on grass and the trap door is very spaceous as to make the hogs feel more welcome since the opening is the full width of the trap. Our traps are built of angle iron and #6 gauge galvanized stockade panels so even if they are lightweight they are tough enough for the largest, wildest hog and they will last a long time. These traps are low enough that they should handle the largest hogs, but the height will discourage deer and cattle from entering them. you don't want to see a deer trapped in a hog trap, they will ram the sides of the trap until they break something - often a bottom jaw! Please check these traps regularly as there is obviously no water available for whatever you have caught. To avoid catching creatures other than feral hogs - soak your corn in water to sour it and then once it is sour - pour diesel onto the corn. So far as I know feral hogs are the only creatures that will eat that and you will not have problems with raccoons tripping your trap! Shipping charges can be expensive and it may be worth while to pick up the traps here at the store. Please order them in advance of picking them up so that we can be sure YOUR trap will be here when you get here! Contrary to the design of a lot of traps, it is very simple to move this trap to another area. 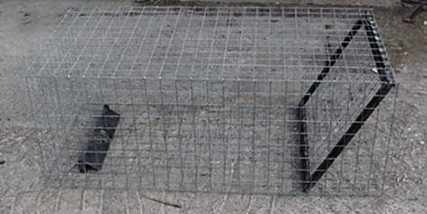 Hogs are very smart but moving the trap will make them more likely to enter or it may encounter a different herd. If there is blood at the present location, you will really want to move your trap because the hogs will avoid that area. This is our new design! 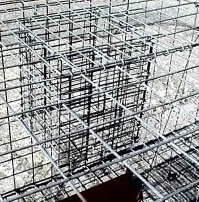 The trap is no longer an obvious big metal box with large framework around it. It is much more effective with wary sows! Feral hogs are really becoming a serious problem for rural and semi-rural customers. 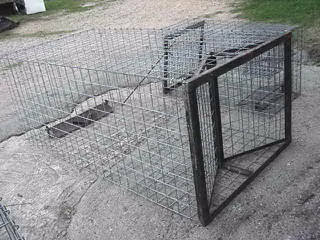 We designed this hog trap to be especially effective on feral pigs, sows or boars. Since the mesh is only 4" x 4", even the babies won't be getting out of here! And that 4" mesh makes this trap a lot stronger than those traps with the large mesh! Has 2 doors that swing open to the side when set. Hogs can enter through a large 4 ft. wide opening yet the height is only 3' to discourage deer. When tripped, the doors close in the center. Similar to the doors on the old western saloons. If another hog wishes to enter, it can push the doors open. Since hogs push themselves around, It is highly likely that they will enter but it is highly unlikely that they will open it from the inside. Included at no extra charge is a mesh floor. They won't be picking this trap up to escape! Wt. 150 lbs. Just fits in the back of your full sized pickup truck! One man can easily handle it! Special Freight Rates! Must be shipped by Truck! The Freight Charge that will come up is just an estimate. We will call you with the exact rate. You can always save approx $55 on any shipment by routing to a business with a store front. For the best hogtraps around, call Heinsohn's. Large trap with door that drops from top. Very effective permanent closing. Wt. 190 lbs. We consider this swing type door to do less injury to our prey because only half the weight of the door can strike the animal, whereas a guillotine type door will strike with all its weight and our door still closes just as quickly. 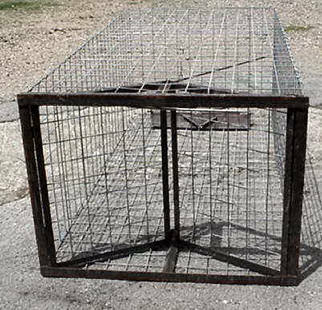 This trap should be effective for catching live hogs, feral dogs, bobcats, other wild cats, coyote, bear, cougar, panthers, ocelots, wolves. pumas and mountain lions. Since the mesh is only 4" x 4", even the babies won't be getting out of here! And that 4" mesh makes this trap a lot stronger than those traps with the large mesh! Should even work on alligators if they are active and it's legal in your area. Included at no extra charge is a mesh floor. They won't be picking this trap up to escape! THIS IS A BIG LIVE TRAP!! It just barely fits in the back of a full sized pickup truck. Special Freight Rates! Must be shipped by Truck! The Freight Charge that will come up is just an estimate. We will call you with the exact rate. 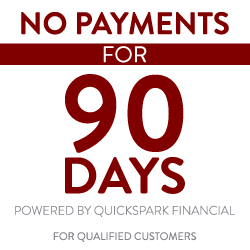 It is approximately $55 less expensive on any shipment to ship to a business with a store front. Please include a business in the shipping address of the order form if it is practical. This is the above trap with a live bait box. This is for predators that prefer live bait. Add live box for predators that prefer live bait. Providing a humane method of catching and holding Feral Hogs, this particular trap has provided superb performance. Its unique ability to "hold / restrain" a live Feral Hog until staff arrive to remove a hog from a customers property is a benefit to the great citizens of Texas. 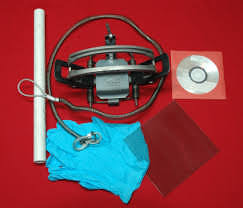 Hold-A-Hawg snare traps do not inflict physical harm upon a hog caught within. 1 - Instruction / Infield Demonstration D.V.D. This is a 4oz bottle of 100% genuine hog urine. Creates immediate response from dominant boars. Encourages boars to desire breeding and territorial rights.